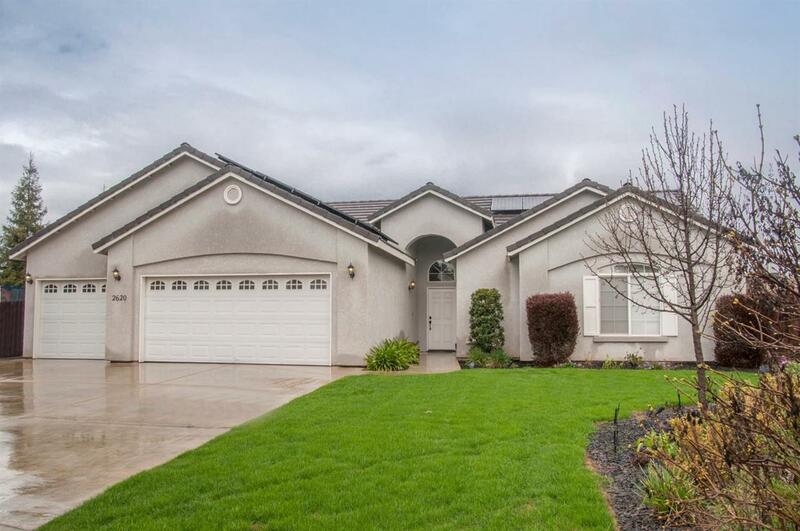 Beautiful home in NW Visalia in the Ashley Grove Sub Division. This home is located in a Cul-De-Sac and perfect for a family looking for room to grow. Spacious open floor plan, Large Kitchen, 3 Bedrooms, 2 Baths, Large Master Suite, Room for RV parking, 3 Car attached garage. Call today for your private showing. BUYER to take over solar lease. Listing provided courtesy of Paul H Deathriage of Bloom Group, Inc..